We have had many people asking “how much CBD oil should I give my dog” and the answer is not as simple as a set amount. 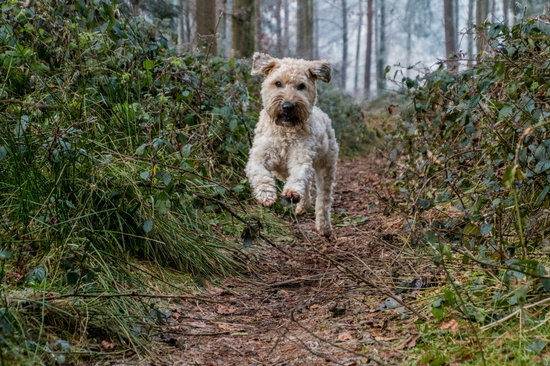 There are many factors that go into finding the perfect amount of CBD for your pooch and this may even take some testing on your own. 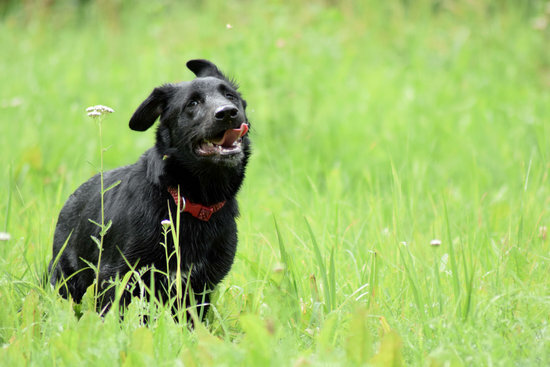 In this article, I will be going over some of the factors that may change how much CBD you should be giving your dog and some general rules of the compound. Before you use CBD oil for dogs you should contact your veterinarian to make sure you are not interfering with anything in your dog's body. Additionally they may provide some insight on how to help your dog further to reduce any symptoms. 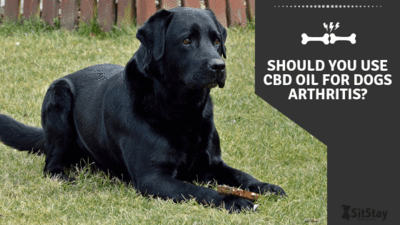 When deciding a dosage for CBD oil for dogs there are certain things you must consider before your decision. Along with these factors, some dogs may react differently than others so they may need to adjust their dosages accordingly to this. CBD pet owners should know these factors before starting using CBD products on their furry friends. The first thing to consider is any physical factors of dogs such as the body weight and age which can affect the potency per mg of CBD oil. For example, a 30-pound dog will be much more susceptible to 25 mg of hemp CBD than a 100-pound dog. Along with this the age of the dog can matter as well. If a dog is full grown but young to medium aged they will not be as susceptible as older dogs. This means younger healthier dogs may need a high dose compared to an older dog depending on what this hemp oil is being used for. One thing that has more of an impact than people realize is what medical condition the CBD oil for dogs is being used for. This is because some things require higher doses of CBD to see results compared to simpler tasks. A good example of this is that CBD oil for anxiety though still needing an average dosage of CBD may not need as high of a dosage as something like chronic pain. The types of CBD oil for dogs products one uses will also determine how much to give your dog. For example, a dog treat infused with CBD will not be as potent as a straight CBD tincture which is pure CBD oil. The three products one might see for dogs include CBD dog treats, CBD capsules, and CBD tinctures. These should all come with a recommended starting dosage on their instructions which can help get you started. 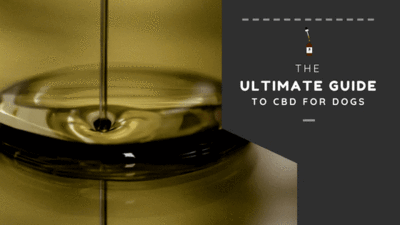 There are certain guidelines to CBD that make it so flexible while being so effective still. The benefits of CBD can really shine because it can help with a low amount of risk. CBD oil actually has an unrealistically high toxicity level which means there is no sign of an overdose being possible with common CBD products. There can however be minor side effects which are still rarely seen in CBD users. Because there is no need to worry about overdosing your dog it is easy to find the sweet spot of CBD oil for your dog. We recommend starting on the low end and working your way up slowly to help your dog adjust a little more. Along with this make sure to read the product's instructions to make sure you are getting the right amounts. As an example, I will go over three products by Natural Doggie that contain the same CBD oil but vary in potency due to the medium they are presented in. 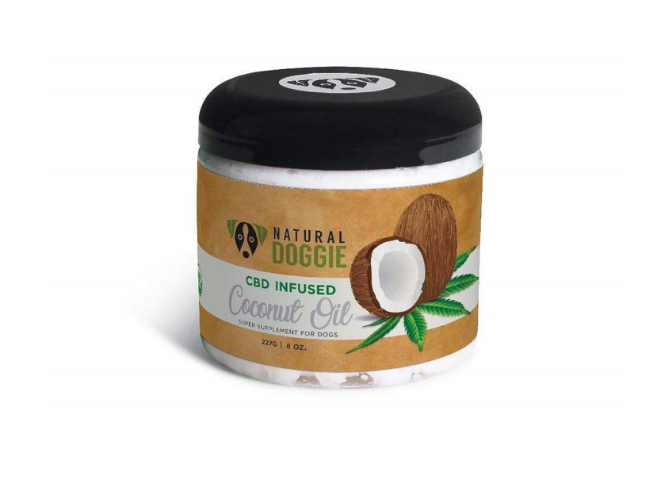 Natural Doggie CBD Infused Coconut Oil is the first of these products which contain 5 mg of CBD per 1 TSP. they recommend starting out with a 1/4th teaspoon per day and working up to 1 teaspoon per 10-20 pounds of a dog once they become acclimated. 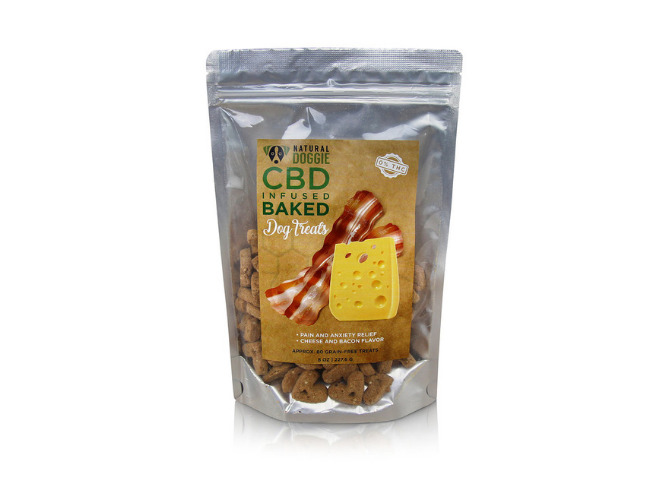 On their CBD baked dog treats, however, they recommend 1 treat (2 mg CBD) for dogs under 10 pounds, 2 treats for 10-25 pounds, 3 treats for 26-50 pounds, and 4 treats (8 mg CBD) for dogs 50 pounds and up. This is different from the coconut oil because the way it is produced will affect the potency. The last product of theirs I will talk about it their tincture which is pure full spectrum CBD oil for dogs and cats. 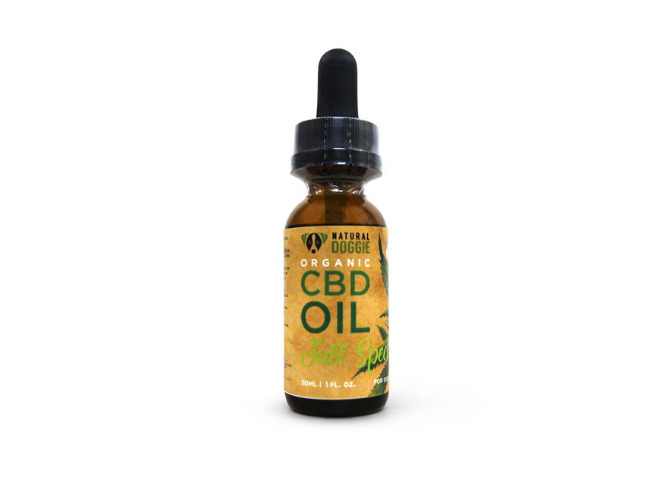 The regular dose for this product is half a dropper which is 4.2 mg of CBD and they recommend this half of a dropper for dogs up to 30 pounds and then a full dropper for dogs over this. This shows that it is hard to determine how much CBD you should use for dogs at first glance. It also shows how flexible you can be when deciding how much CBD to give your dog. There are plenty of great CBD oils for dogs but you should make sure it is a reputable brand with less than .03% THC to ensure it is safe for dogs. 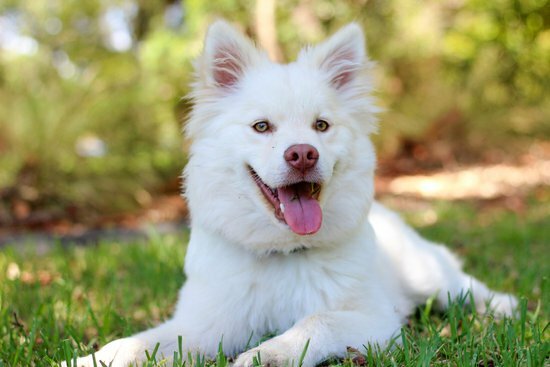 If you would like to learn more about CBD and the benefits it has for dogs check out our ultimate guide with everything you'll need to know. CBD oil is an amazing compound with loads of benefits for your dog while being a natural holistic option. We do suggest having your veterinarian in the conversation as they may have some input or recommendations for how to start your dog on CBD. 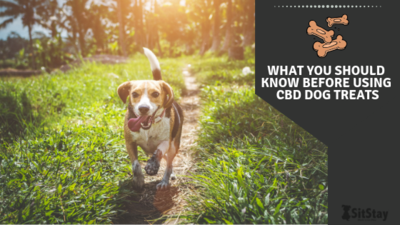 If you found this article helpful feel free to share it with all your friends so they can read up on CBD dosages for dogs. Additionally, if you had any input on how much CBD oil should I give my dog please leave a comment to start the conversation about this amazing option.